John in Hebrew is Yochanan or God is gracious". Is there something about God's grace and the Jews that the New Testament Church has missed for the last 2,000 years? Are these the end times God was referring to when He told Daniel, "...seal the book until the time of the end..."? I think the answer is "yes" and that Dr. Lizorkin-Eyzenberg has hit the nail on the head. A great companion book to this is "When a Jew Rules the World: What the Bible really says about Israel in the Plan of God", by Joel Richardson. 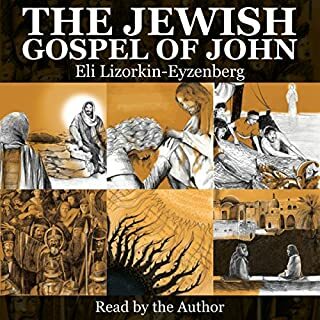 I would strongly recommend the Audio version of the The Jewish Gospel of John. 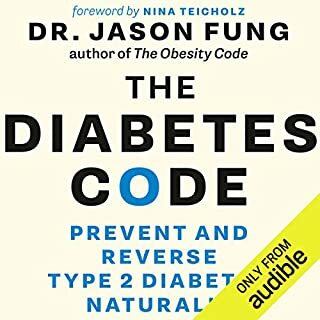 The author does a fantastic job making his book come alive by reading it himself.